We here at Urban Plant Research have long been interested in tumbleweeds and urban tumbleweeds (tumbling, windblown plastic bags). 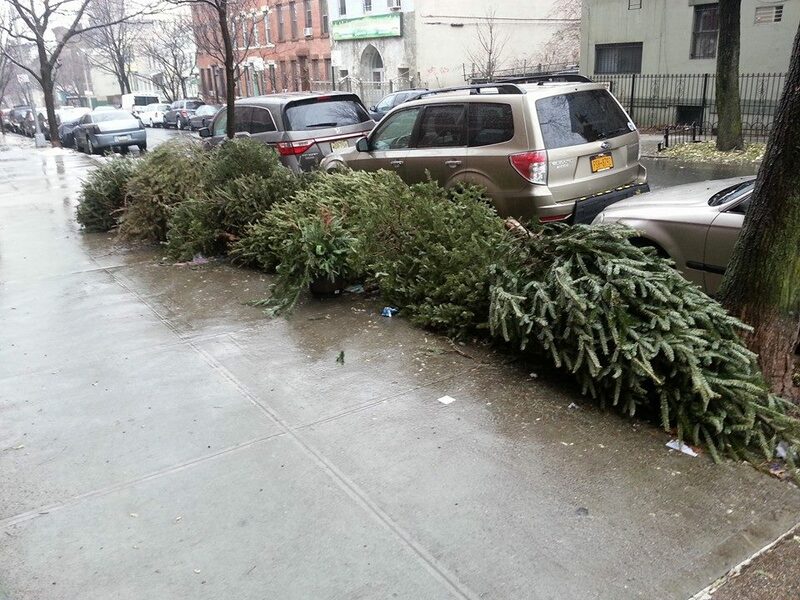 Are their tumbleweeds where you live? 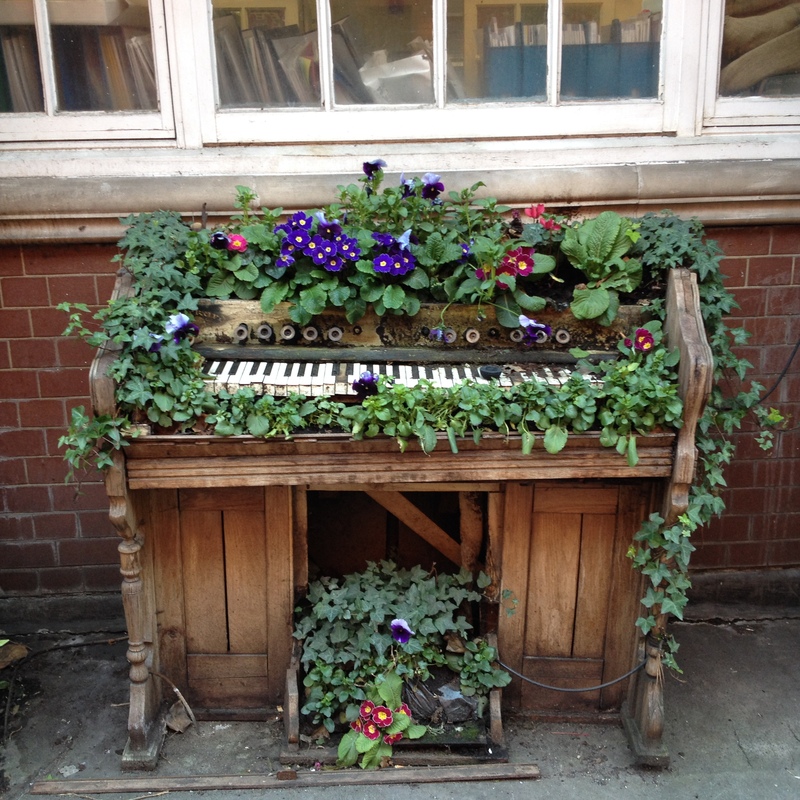 This old piano, exploding with ivy and potted flowers, stands on a sidewalk in Brighton and Hove, UK. 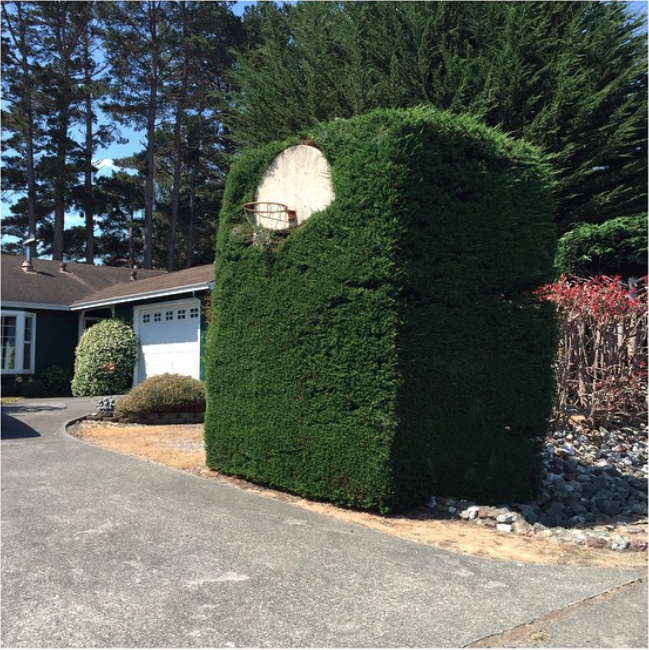 A passing urban plant aficionado shared it with us, asking to remain unnamed. Thank you, friend! 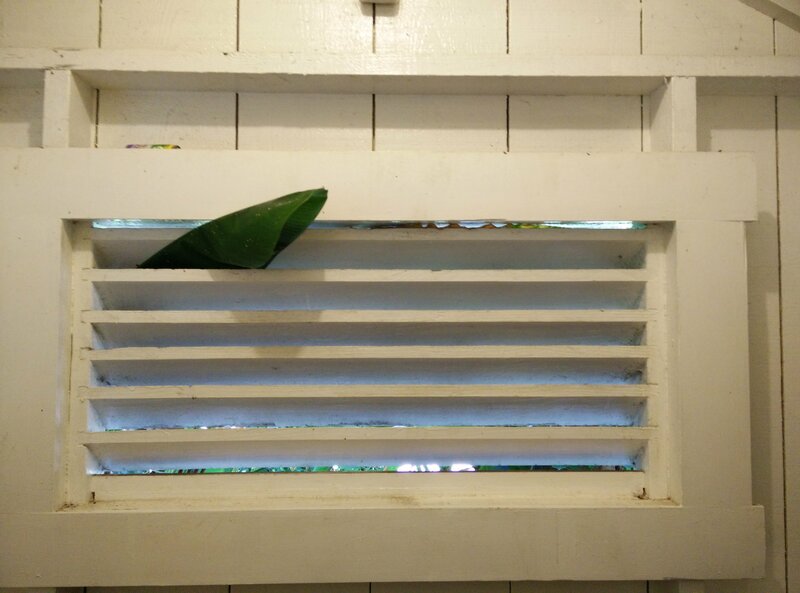 A large green organism reached through a bathroom window in Kauai today, startling Urban Plant Research contributor Marko Förstel. The scientist, who is visiting Kauai for an academic conference, quickly snapped a picture to share with us. Further inspection revealed that the green being was a banana tree. Thank you, Marko, for sharing this cheeky Kauai resident. Bathroom visitors, beware!